RPMS – Tune it Up! If you want to keep that high-performance engine running at optimal RPMS, it takes care and attention. The same is true for each of us! To keep the engine of our lives running at a level that helps us to experience an abundant sort of LIFE, we have to take time for an annual tune-up. 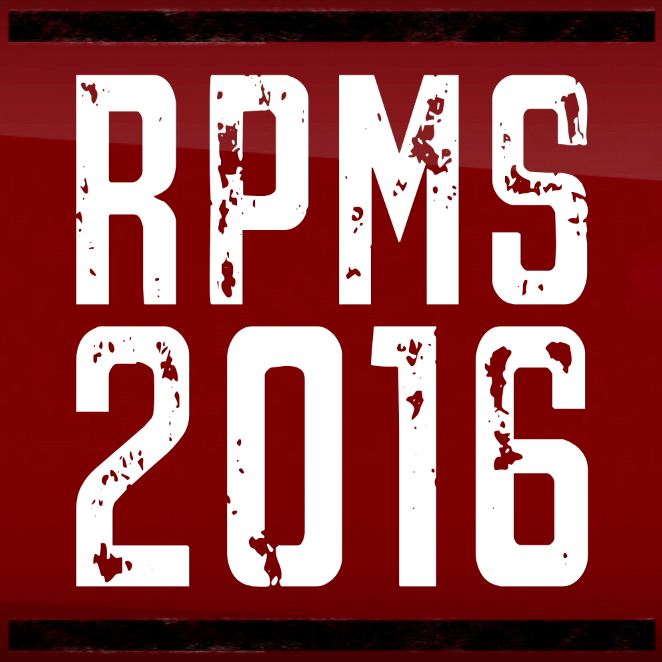 Join the Community of SummitLIFE for our newest series, RPMS! We’ll look under the hood, run some diagnostics, and make the appropriate adjustments to ensure that our LIFE engines are running in prime condition [R]elationally, [P]hysically, [M]entally, and [S]piritually! ← FREE KidsLIFE Movie Night!!! © 2017 SummitLIFE. All rights reserved.